The Beijing Municipal Commission of Health and Family Planning released its appraisal of the top medical care centers and specialty rankings for a wide range of illnesses on Feb. 24. The report researched 105 hospitals to identify those with the best overall medical services in terms of service capacity, efficiency, safety and specialization. The ranking is based on Diagnosis Related Groups (DRGs), an assessment tool classifying and analyzing hospital cases related to patients of different ages, illnesses and complications while seeking to group hospitals with similar clinical processes and costs. Here is the list of top three hospitals for gastroenterology, according to the capital's health regulator. 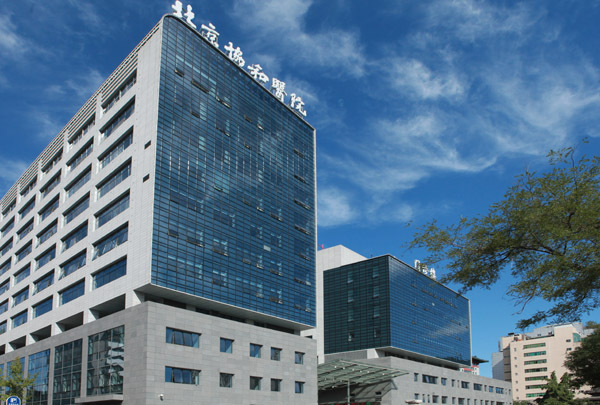 The Beijing Municipal Commission of Health and Family Planning released its appraisal of the top medical care centers and specialty rankings.